Everyone has their own idea on how they want to build their vehicle. 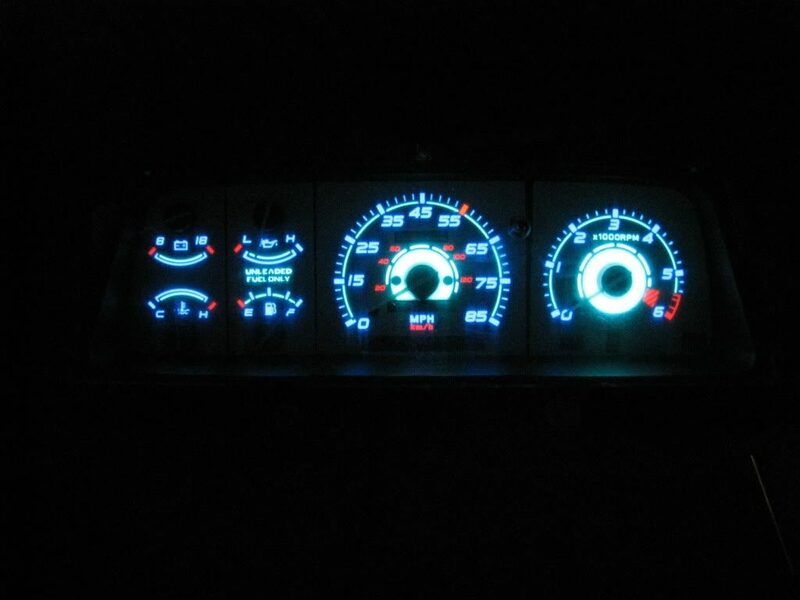 We do it because we’re not satisfied with the same old thing that everyone else has. We want something unique – a truck unlike any others. 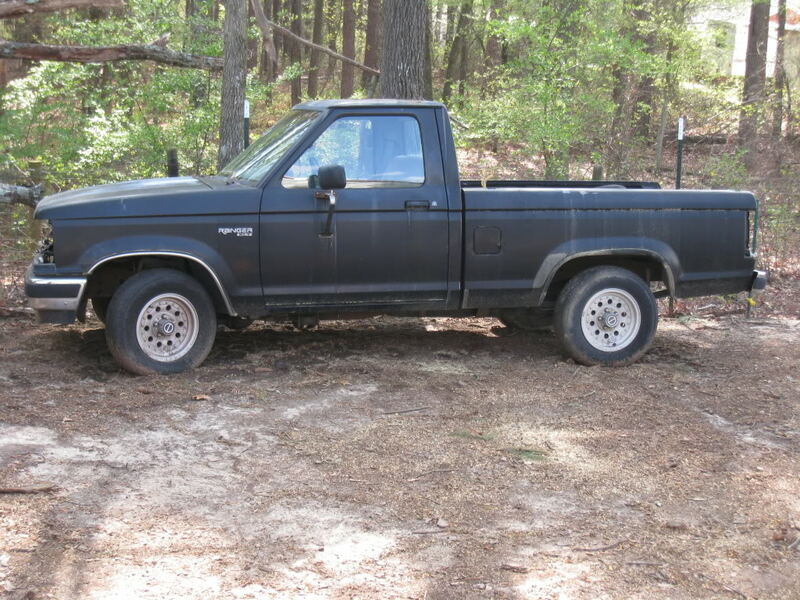 Forum member ‘multiranger’ came across a neglected 1990 Ford Ranger shortbed with a 2.3L 4-banger, and had a vision. 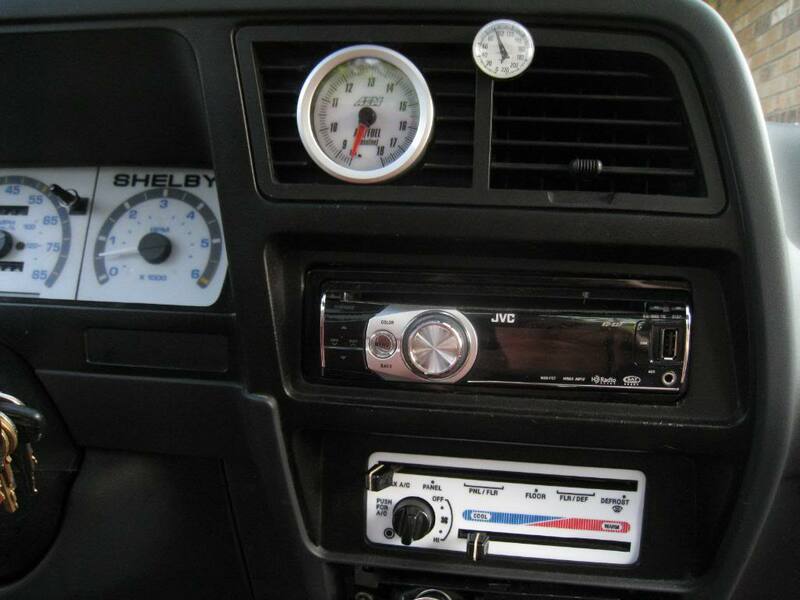 He decided to build his version of what he thought a 1990 Ford Ranger would be, if it was built by Shelby. He didn’t give in to the V8 craze, and chose to stick with a motor that would have been available in the Ford Ranger. The largest displacement available was the 4.0L V6, so that’s what he went with. 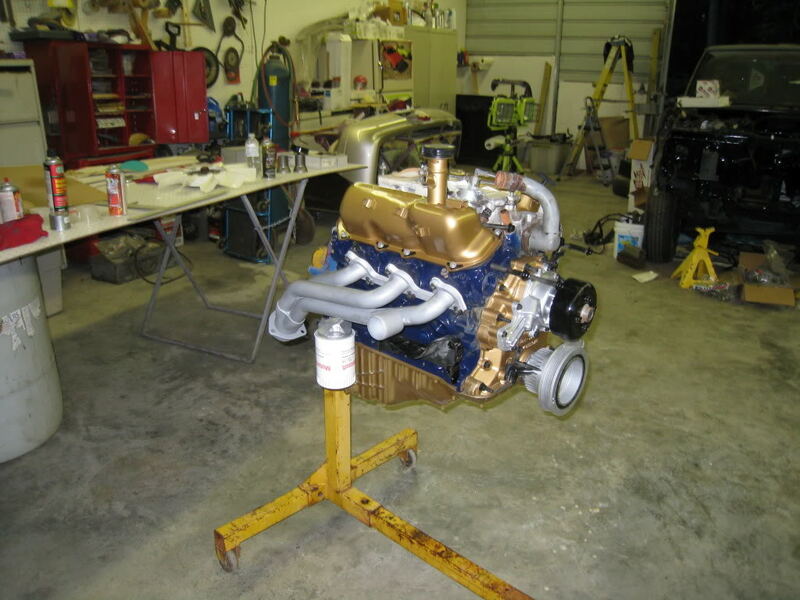 Before installing the engine, he detailed it by painting the engine and polishing the intake. 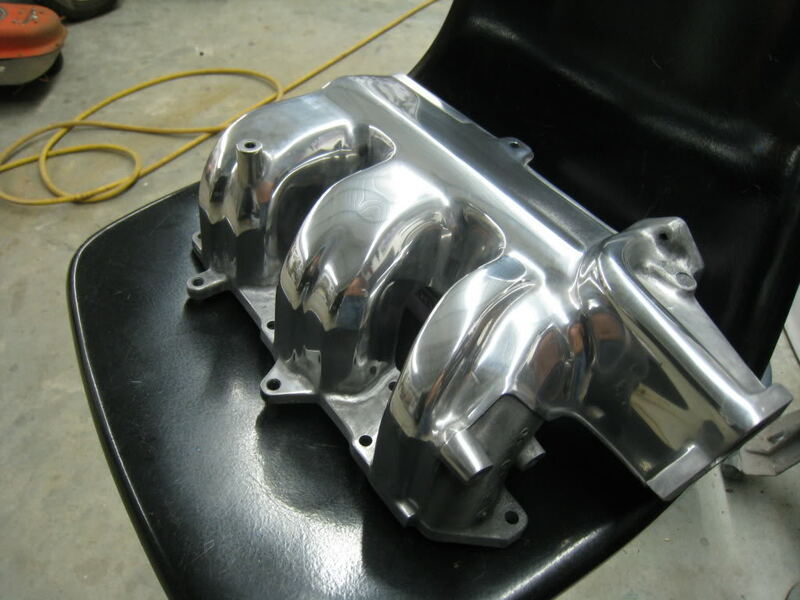 A BBK 66MM throttle body is bolted to the polished intake. 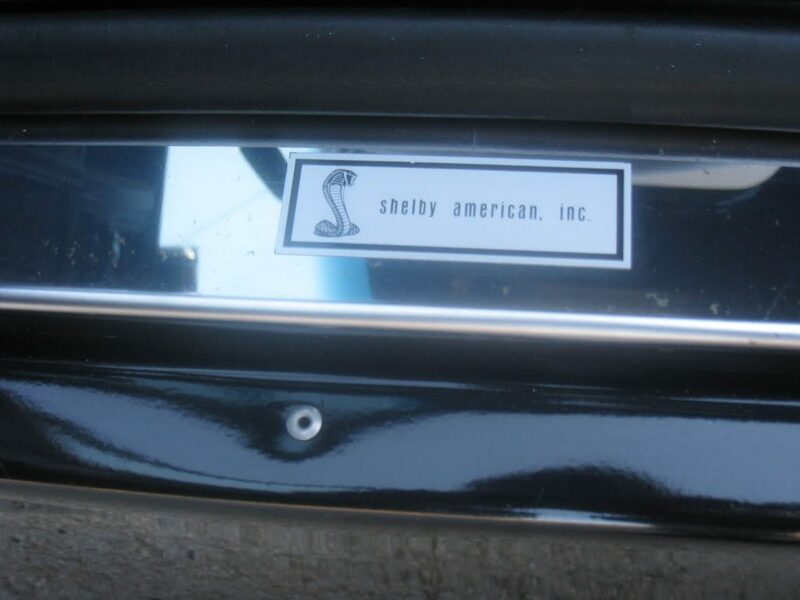 The exhaust is handled by Headman Headers and a Cherry Bomb Turbo muffler. The 4.0L was backed by a M50D-R1 5-speed to make it more fun to drive. 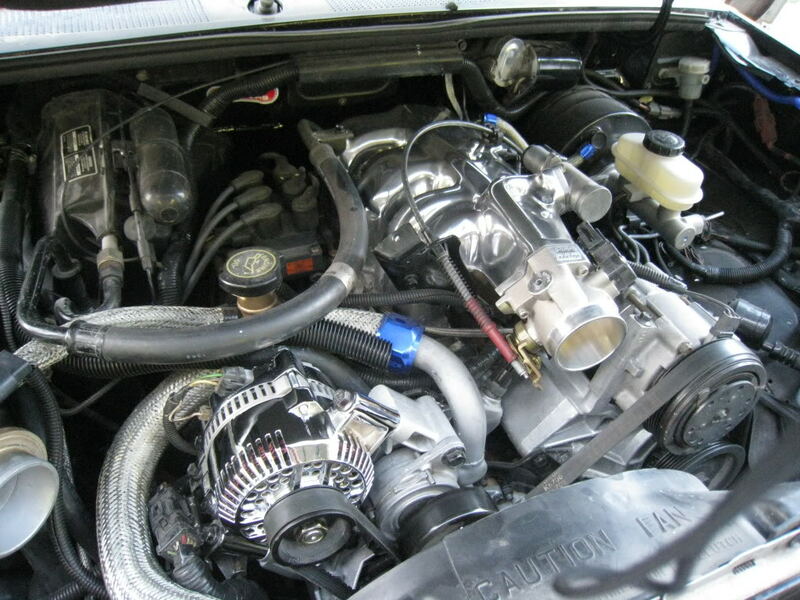 The power is sent to a Ford 8.8-inch rear axle with 3.08 gears. 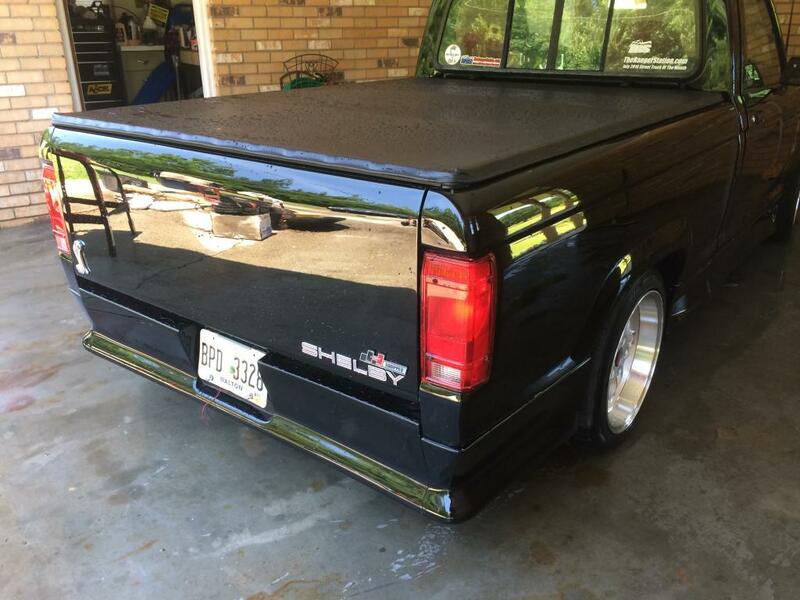 The truck gets its stance from 3-inch DJM Dream Beams and Bell Tech 6410BLT 4-inch hangers. 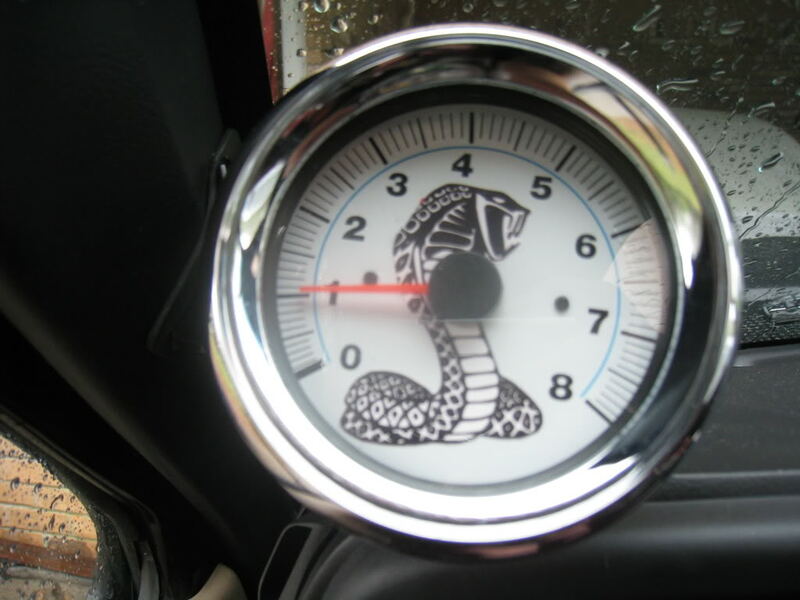 The ride is smoothed out by KYB drop shocks. 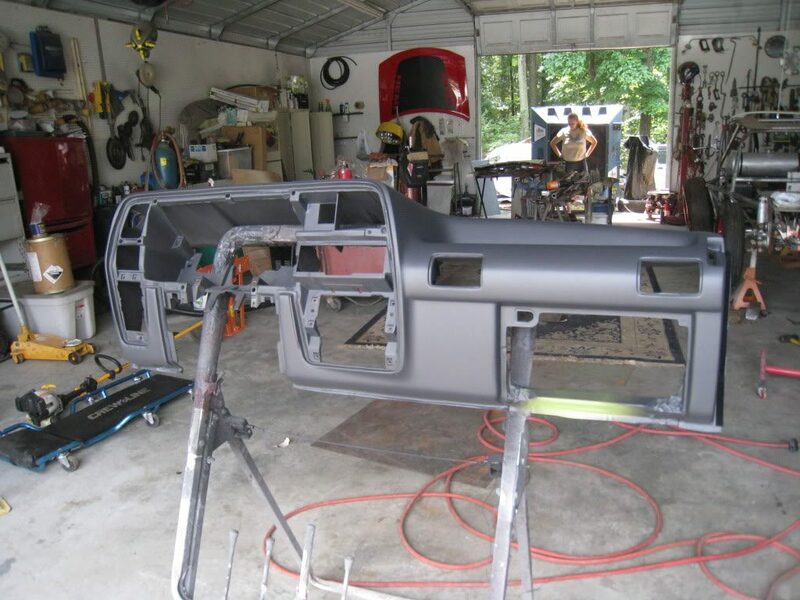 Many hours were spent getting the body flawless, and laying on the black paint job. A Stillen body kit was installed to add to the trucks visual effect. 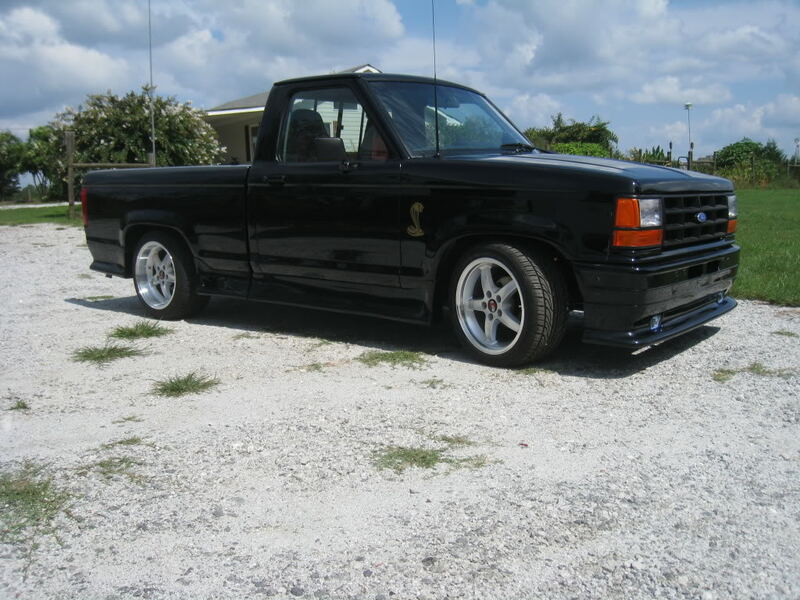 How could it be a Shelby Ranger without some type of ground effects, right? To complete the look, the Ranger rides on 10.5 x 17 (rear) and 9.0 X 17 (front) CobraR wheels with HanKook Ventus (rear) 275/40ZR17 and (front) 255/40ZR17 tires. 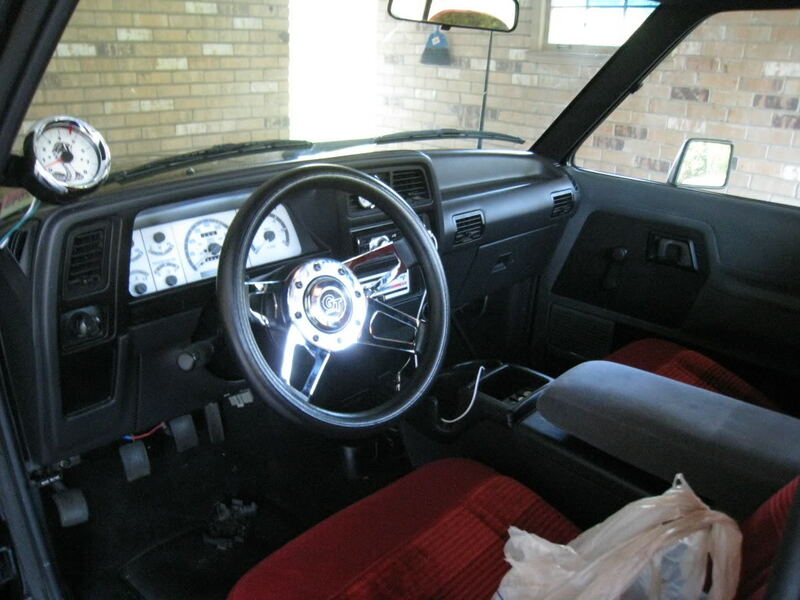 The interior panels and dash were given a new coat of gray paint, and the seats were replaced with red buckets. 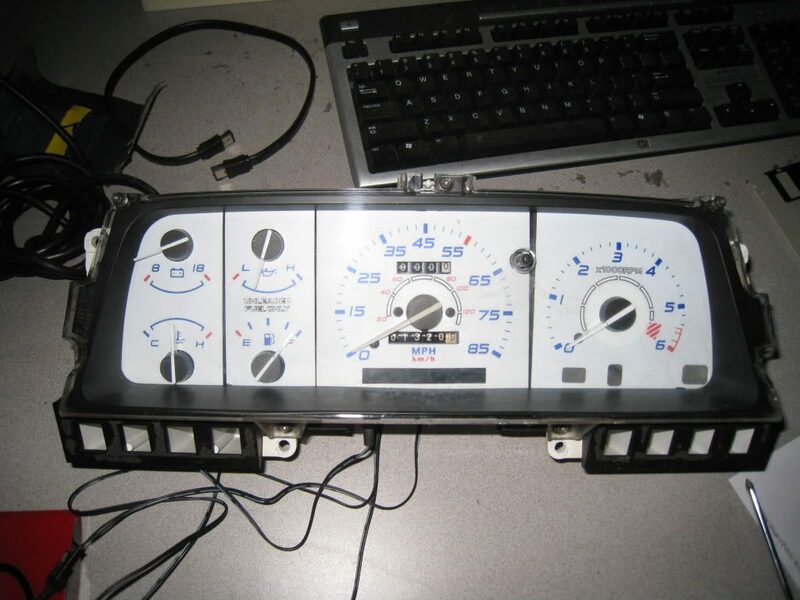 The dash received white face gauges and a tachometer. 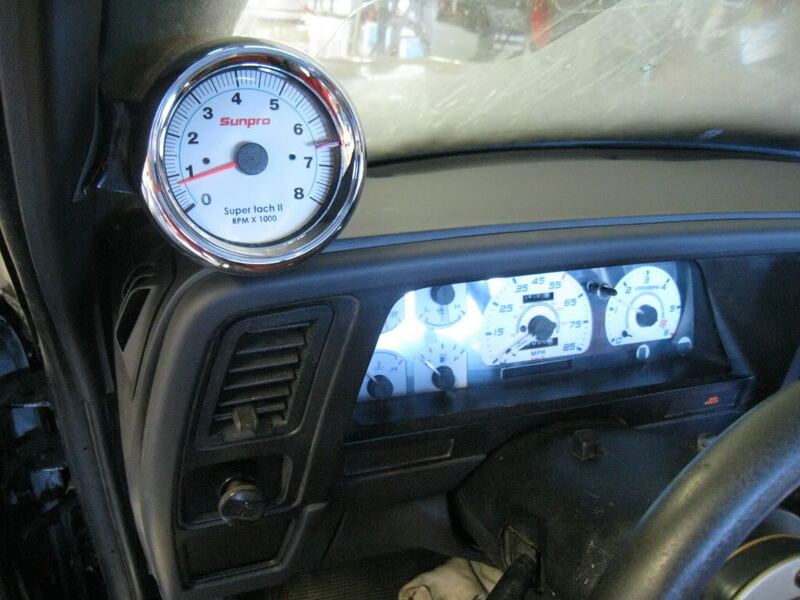 The 5-speed is shifted by a Hurst shifter. 1992 4.0 Stock as far as I know except. Luk Rep set clutch kit. 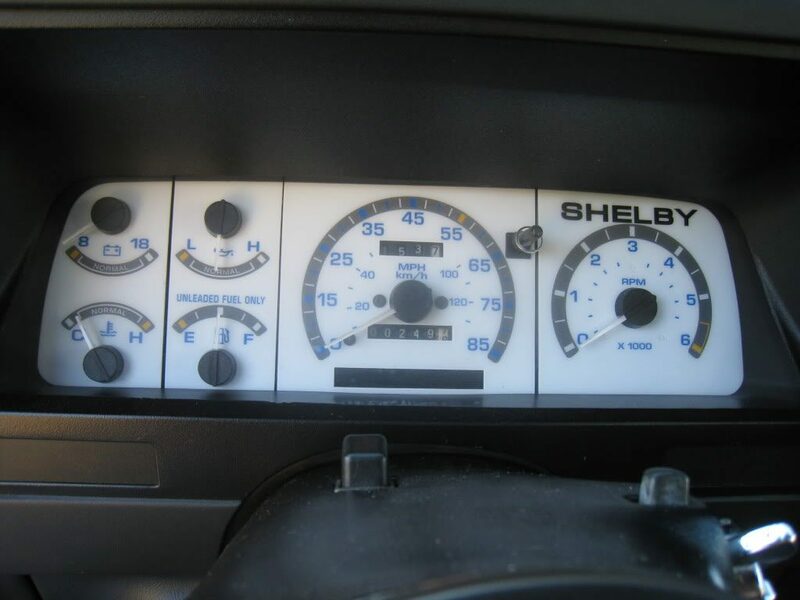 You can read more about this in the multiranger’s forum discussion: My idea of a Shelby Ranger if there would have been one.